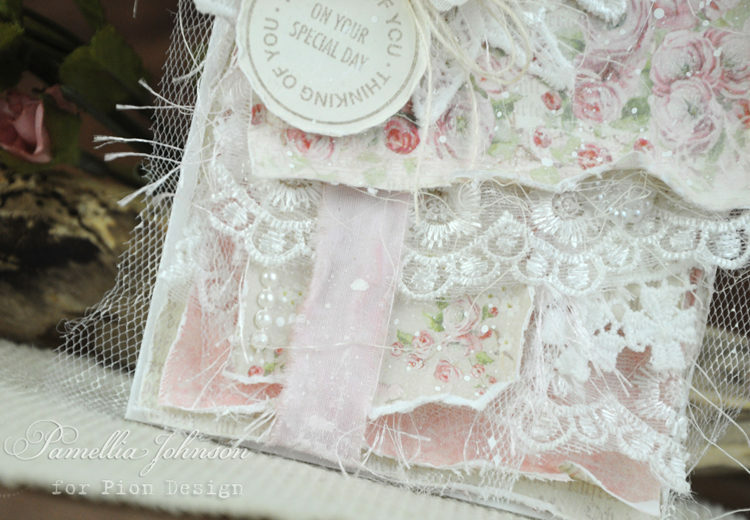 Today I am sharing a card in my favourite colour, PINK!!! 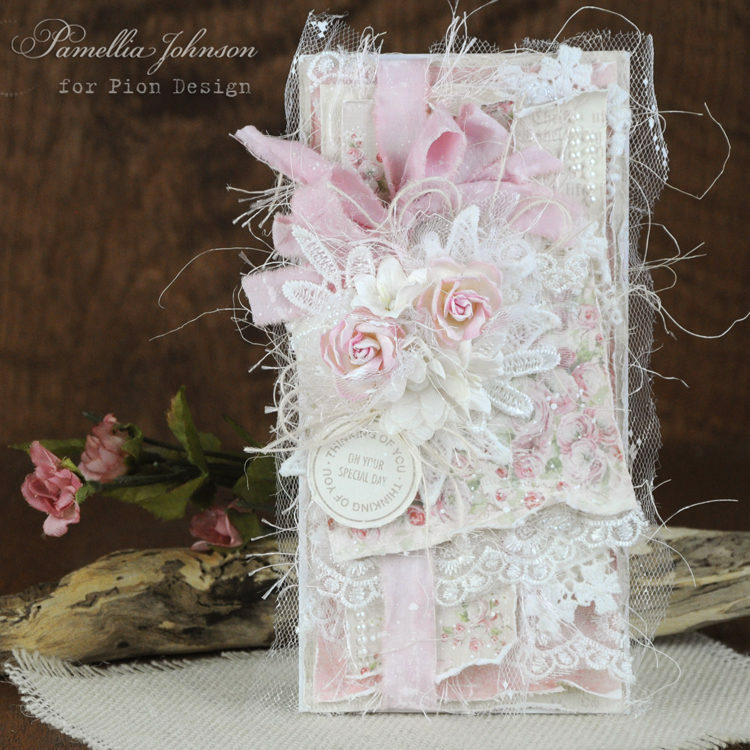 The gorgeous rose designs are perfect for birthday, wedding or any other special occasion. 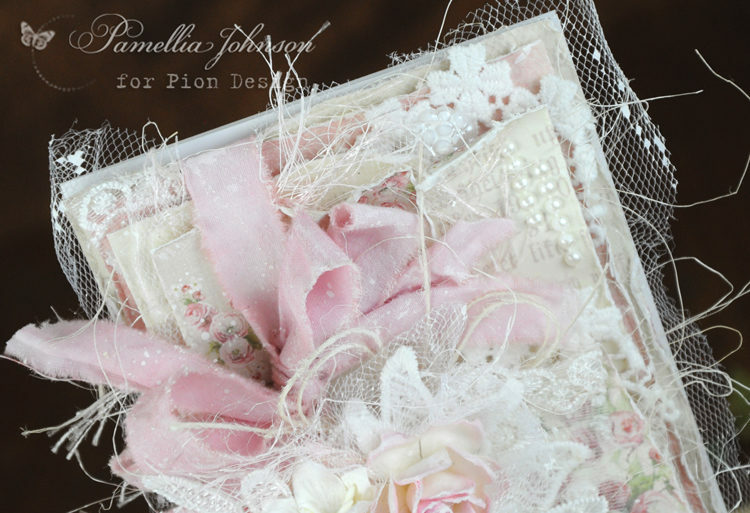 I have used Pion Design “Where the Roses Grow” collection.